3 in 1 multifunctional product (foundation ,concealer and sunscreen). Instantly dry, with a smooth and silky touch for the ultimate sensation. UVA-B protection with SPF60, PA . Conceals blemishes and lightens scars and dark spots and also gives moisturization. 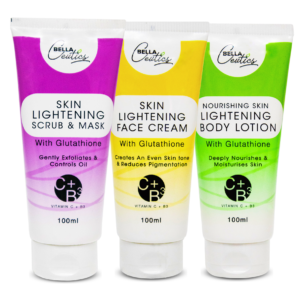 Gives brighter and fresher complexion. Quicker and easier to apply. 3 in 1 multifunctional product (foundation, concealer and sunscreen). Instantly dry, with a smooth and silky touch for the ultimate sensation. UVA-B protection with SPF60, PA. Conceals blemishes and lightens scars and dark spots and also gives miniaturization. 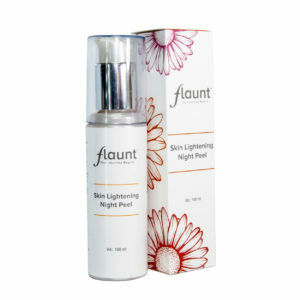 Gives brighter and fresher complexion. Quicker and easier to apply. Apply 25-30 minutes before sun exposure. Use abundantly and reapply every 2 hours or more often if desired to look flawless and to protect your skin from UV damage. If u want to hide blemishes or dark spots or marks then also u can apply it. Cyclomethicone- It gives slick and silky feel and also helps in quickly delivering the nutrients to the skin. Titanium dioxide and zinc oxide- are physical barrier-type (reflect the sun light) sunscreens and less irritating. Dimethicone- provides a protective cover on skin, which is supposed to help keep moisture in, leaving skin hydrated for longer. 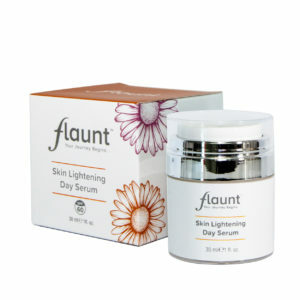 Flaunt Sunscreen helps to even out your skin tone and also helps to conceal the blemishes.